BT Sport Europe has been testing a version of its channel for BT TV viewers without the controversial addition of the L-shaped information strap round the edge of the action. Viewers have repeatedly complained about the Sky Sports News-style information taking over the screen. During replays of sporting events, viewers have complained about seeing the final score of the match they've been watching scroll across the screen. 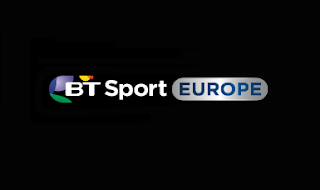 Recently, BT Sport has been testing a full screen version of the channel using the BT Sports Extra 6 stream, which a516digital understands is undergoing final testing before viewers are given a prompt to opt-out of having information scroll across the screen.